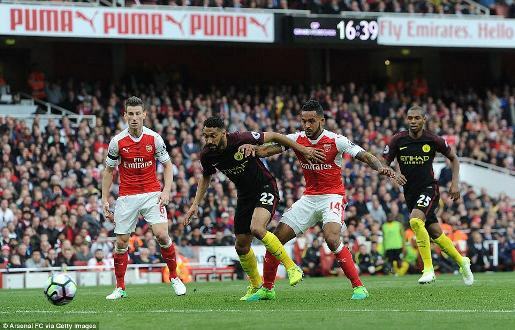 It was an enthralling match at the Emirates stadium on Sunday as Arsenal through goals from Theo Walcott and Mustafi pulled off a draw with Pep Guardiola's Manchester City to give their top four ambitions this season more credibility. 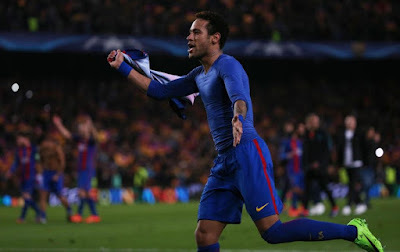 Manchester United have sent shock waves round the Nou Camp as they are set to execute a £173million move with £416,000-a-week contract offer for Brazil/Barcelona star Neymar Jr.
Barcelona simply displayed magic on Wednesday night as they did what no other team had done before in the history of the UEFA champions league- they beat French club PSG, 6-1 at the camp Nou after suffering a 4-0 thrashing in the first leg. Barcelona coach, Luis Enrique will step down at the end of the season, saying he needs to "rest". The 46-year-old, in his third season in charge of Barca, was speaking after their 6-1 win over Sporting Gijon.In his previous two seasons with the club, e won the Champions League as part of the treble in his first year and led them to a domestic double last season. 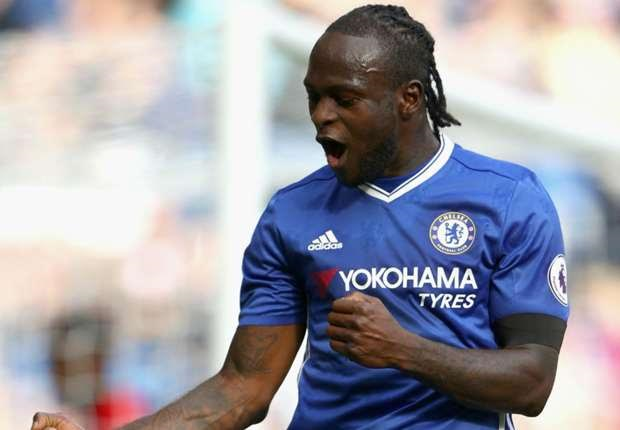 Young Nigerian forward and Chelsea wing-back, Victor Moses on Wednesday penned a new deal with the Blues reportedly worth over 100,000 pounds a week. 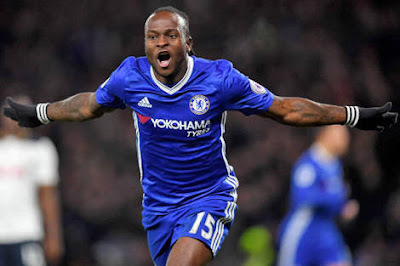 Super Eagles of Nigeria star, Victor Moses has gushed over his delight at being a first team regular this season under Antonio Conte after being used as an irregular under Jose Mourinho last season. 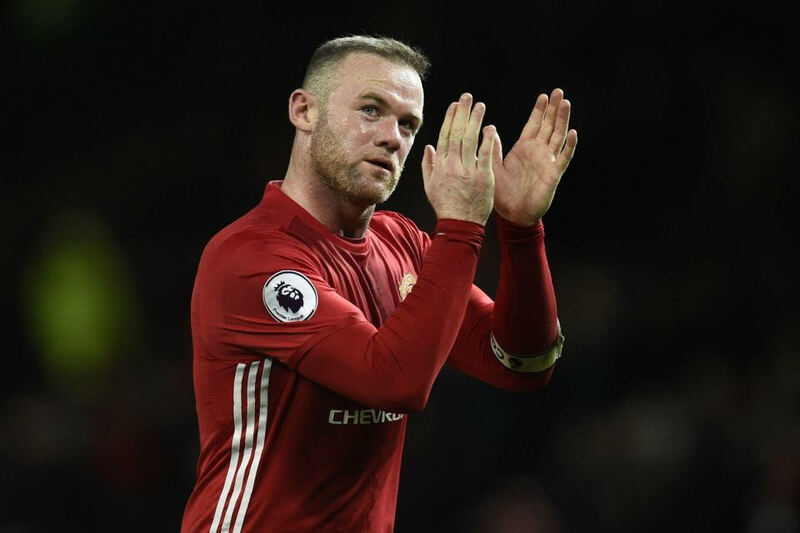 Retired boxing champion Floyd Mayweather has called out UFC champion Conor McGregor, saying it's high time they fought for the enjoyment of the fans. 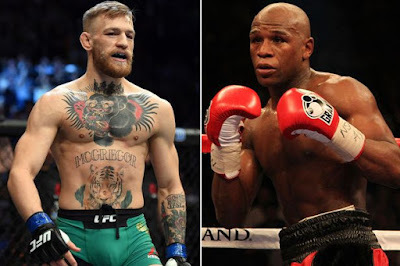 McGregor and Mayweather have been attacking each other on social media for months now and the retired boxer who turned 40 on Saturday has now officially called out the UFC star. 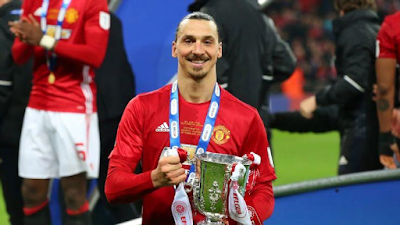 Former Ajax, Juventus, Barca and PSG star, Zlatan Ibrahimovic is yet to sign a new contract extension with Manchester United, and coach Jose Mourinho, fresh from winning the English Football League Cup on Sunday night, has urged Man U fans to go to his house and sleep there all night if that's what it'll take to make him sign new deal with the club. 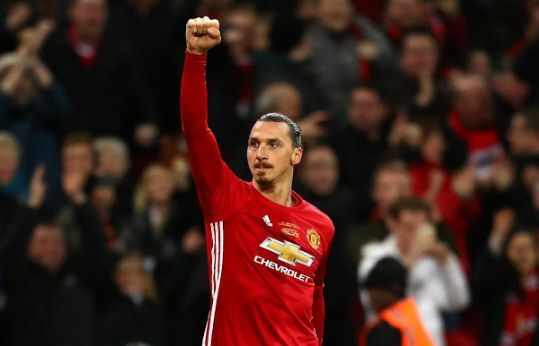 Congrats to Jose Mourinho and his boys, especially my man of the match Zlatan Ibrahimovic! 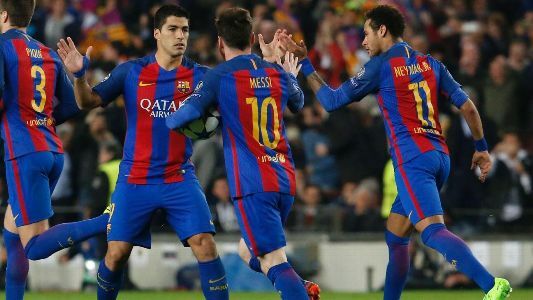 With dedication, team-work, the current Man-U team will do well. One down, more to fight for. England and Manchester United's highest goal scorer and captain, Wayne Rooney, has finally rejected a mouthwatering move to the Chinese Super league that would have made him the highest earning footballer on earth with a staggering £1m per week salary. 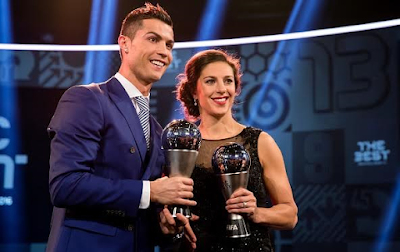 Man City football club of England Thursday signed World Cup winner, 2 Times FIFA Women’s Player of the Year and double Olympic Gold Champion, Carli Lloyd into the women's football squad. 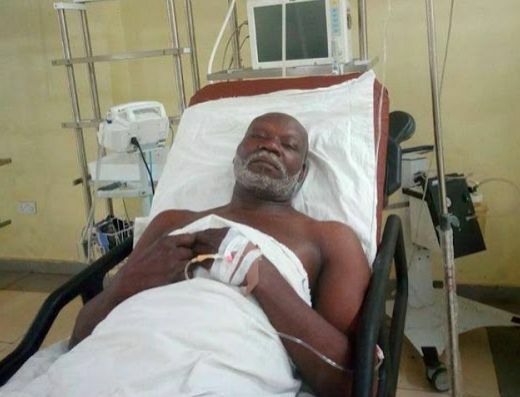 This man says he wants to put Nigeria's name in world record in Boxing, but every government that comes in disregards him and it mostly end badly for him. 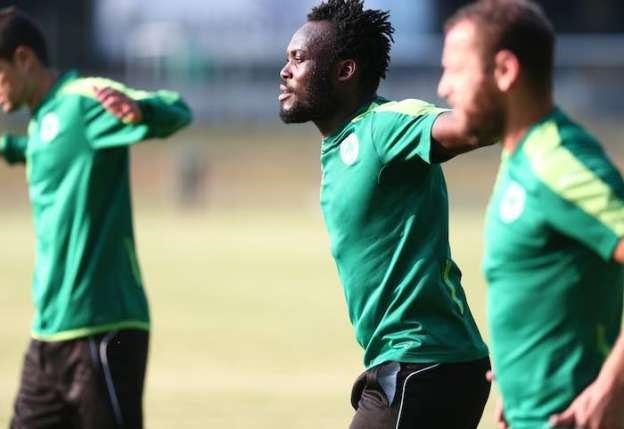 Former Chelsea and Ghana midfielder, Michael Essien is demanding €651,000 (N217B) compensation from his former club, Panathinaikos. 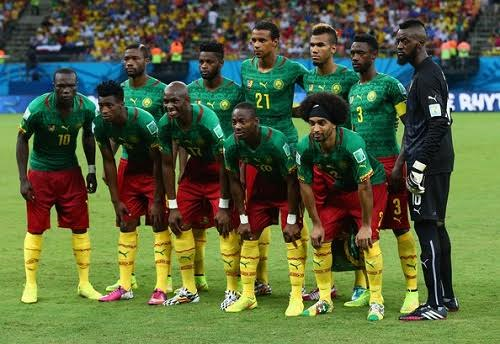 The Cameroonian national team on Monday, January 30, 2017, refused to train ahead of their semi-final clash with Ghana. 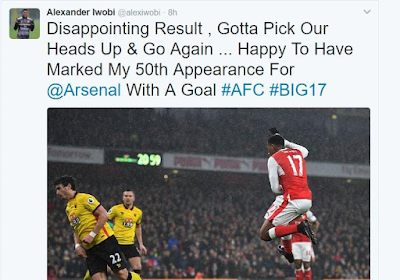 Super Eagles of Nigeria and Arsenal FC star, Alex Iwobi, has taken to Twitter to describe Gunners loss to Watford 'Disappointing' . But was happy to have marked his 50th appearance with a goal. 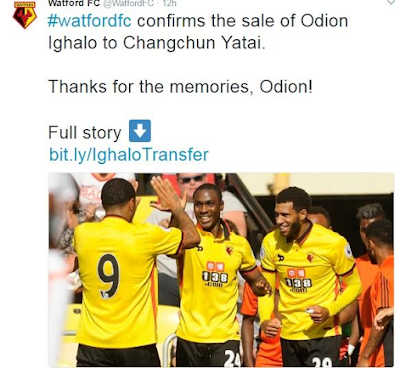 Tuesday, January 31, 2017, the game between Arsenal vs Watford saw Younes Kaboul and Troy Deeney score to shock the Gunners before Alex Iwobi scored a consolation goal in the game that ended 1 - 2. However, Arsenal remains 3rd on the Premier League table with 47 points behind Tottenham Hotspur and league leader Chelsea. The first wife of the Minister of Youths and Sports, Solomon Dalung, Briskila, who died on Sunday January 29th, will be buried on Saturday February 4th at Sabongida, Langtang South Local Government Area of Plateau state. 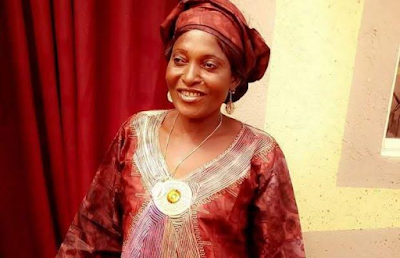 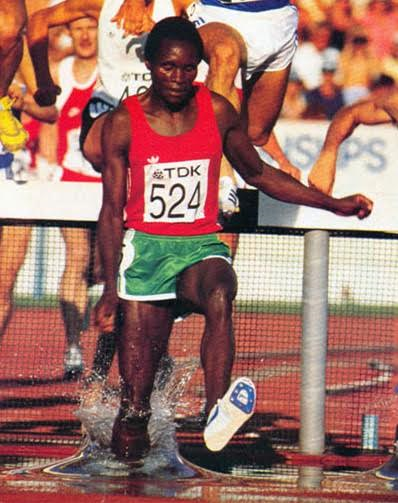 Dalung announced her burial date in a statement released by the Director of Information in the Ministry of Sports, Tolu Makinde. 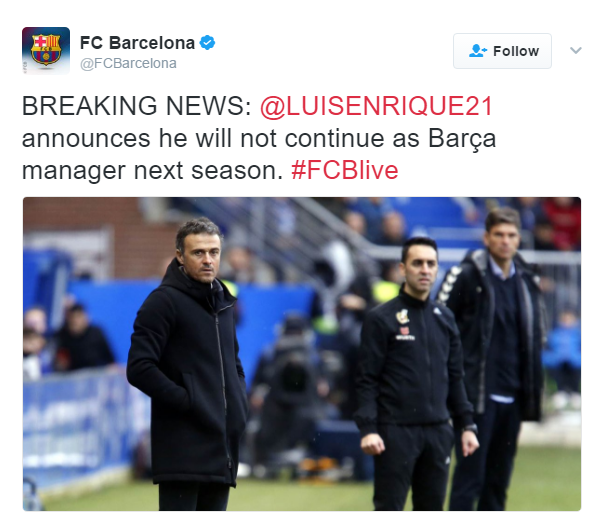 The deceased who is yet to be named was confirmed dead on Wednesday, January 25, 2017, when the Bernese Cantonal police were called in by neighbors following a violent dispute at the Rue Jolimont in Reconvilier. 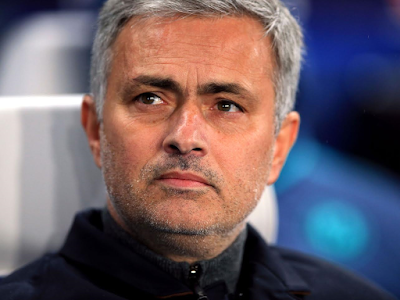 Man U coach Jose Mourinho has revealed he snubbed big money at Chinese Super League clubs to remain at Manchester United, but he won't criticize players who decide to leave top European clubs to join Chinese clubs due to their high wages. 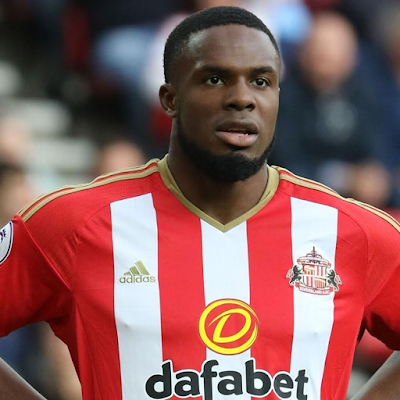 Sunderland and Super Eagles of Nigeria striker, Victor Anichebe has revealed that he'll do everything within his means to come back from his travails, after suffering from a knee ligament injury that'll keep him out of playing for at least the next three months.